My Future Buildings is successful because the company keeps a forward-looking perspective. The company’s 30 years of existence has led them to become an industry leader in residential metal kits. Why Choose My Future Buildings for Your Project? My Future Buildings has 30 years of experience, buildings in dozens of countries, and hundreds of thousands of buildings constructed by the company. The company, established in the 1980s, started off small, producing primarily Quonset buildings. The company started to refine their offerings as they learned the individual needs of their consumers. Consumer understanding and needs led My Future Buildings to provide structures that met the customer’s needs at a price that they could afford. Since the 80s, the company has expanded to provide the best customer service and offers in the community. 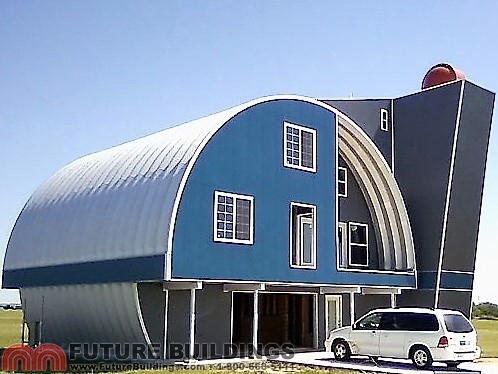 Future Steel Buildings can be found across North America and have since started to move into international markets. When you choose to work with Future Buildings, you’re working with a company that ensures every project provides detailed drawings for the building and foundation. You’re provided with all drawings, stamped by a professional engineer in your state or region. Every building is designed from the ground up to meet your location’s specifics. Manufacturing is done in a controlled manner. All buildings are manufactured in the company’s own factory, allowing for the utmost in quality assurance and a lower price. The delays that plague stick-built buildings never happen with My Future Buildings. 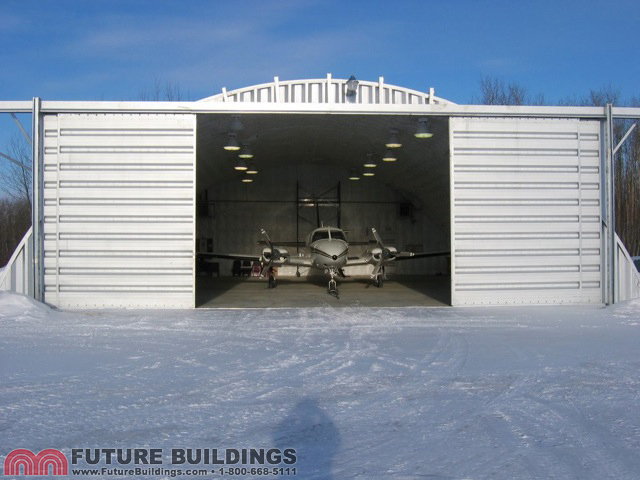 Prefabricated steel buildings offer the highest level of quality without the high price tag included. Buildings are constructed using the company’s own galvalume plus steel. This is the key to the company’s building design. Galvalume plus steel is the company’s signature steel, created by Dofasco. The steel offers the industry’s best warranty, with a 30-year rust perforation warranty. Galvalume steel utilizes the highest-grade steel in the industry. Every custom design offers the best market price with a higher grade of quality. You’ll save money on a steel building that beats the competition in every way. The company provides support all along the way and access to their team of engineers and building experts. 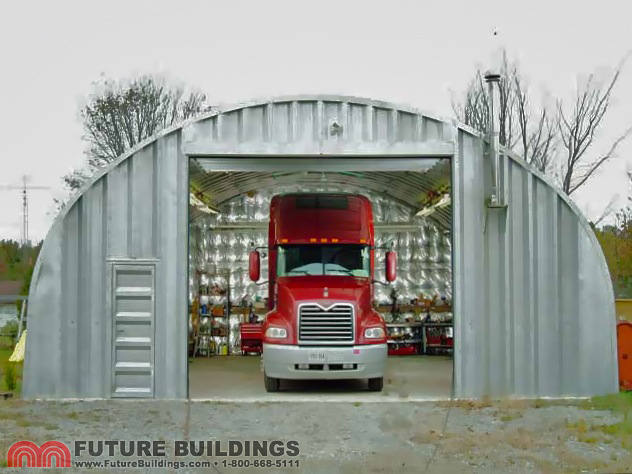 Future Steel Buildings is there when you need them most. Steel garage kits allow you to build garages between 10 feet wide and 40 feet wide. 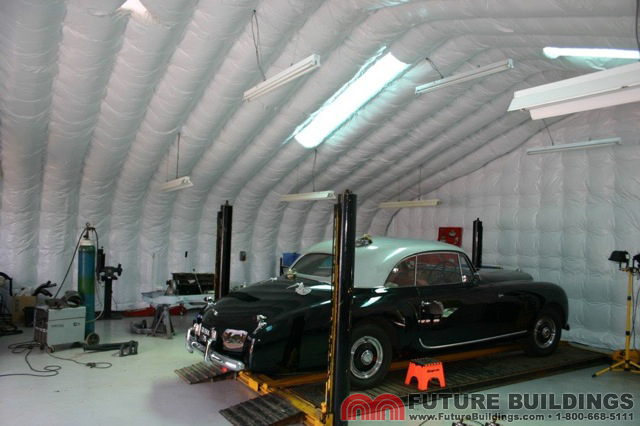 Kits designed specifically for homeowners allow you the confidence in knowing your building is affordable, durable and able to provide the protection your autos need. Customization is available, and all buildings provide a 30-year rust warranty. Fast and efficient, the company will provide you a quote for all garages and will also provide a free brochure. Customers are given the space they need at a price that they can afford. These are the perfect buildings for tools, workshops and storage space. Storage is a key reason for a lot of homeowners wanting to erect their own steel building. You can store anything in these buildings, from old automobiles to motorcycles, boxes, dolls or anything else that you may want. When you choose a storage building, My Future Buildings will allow you to customize the width of the building from as small as 10-feet to as much as 40+ feet. 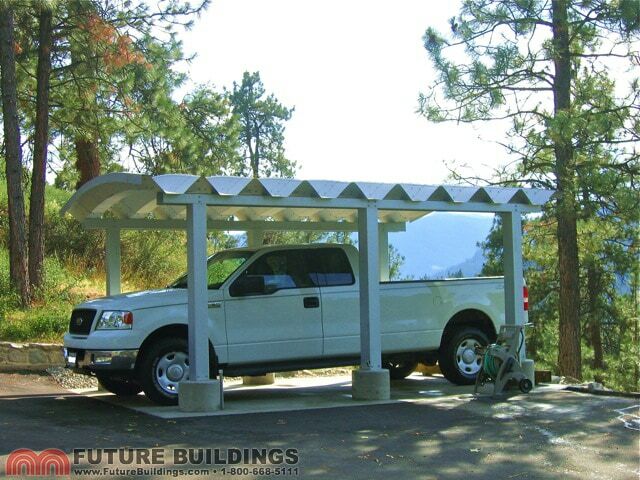 Metal carport kits are available as well as steel shelters. These are very affordable kits that will protect your vehicle from the elements. Inexpensive, carports can be built rapidly and are the perfect first-time choice. Flexible and compact in design, carports are a practical choice for all homes and also come backed by a 30-year rust warranty. Urban areas where space is limited can also feature a carport – it’s perfect for spaces of all size. Superior quality is used in every carport, with high-end posts that don’t require concrete incorporated into the design. Carports can range from 12′ – 25′ in width. 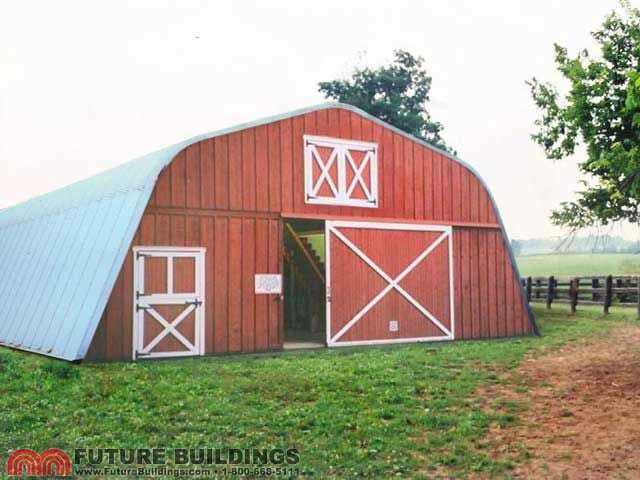 Future Steel Buildings also offers steel barns, which are ideal for small and large family farms. Even a small, personal operation can use one of these steel barns for everything, from tractor storage to equipment storage and other items. All of the steel barns are certified for your area, and they offer a guaranteed structure with a 30-year warranty. You’ll even be able to use these barns to store grain and feed for your horses. The barns provide a whole new element of storage that provides you with the best storage space for the price. 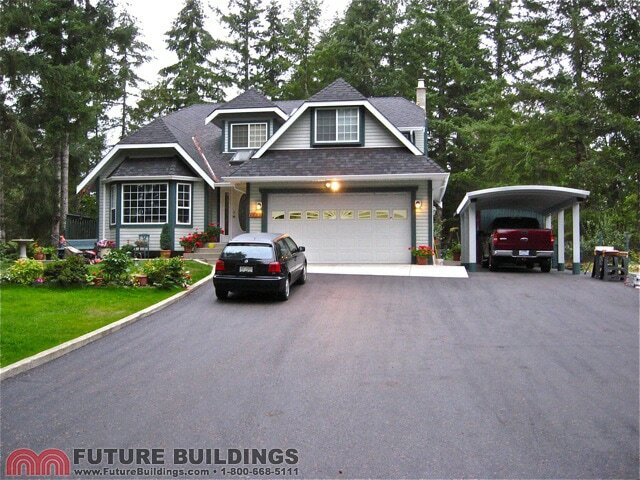 Future Buildings provides you with the option to get a free quote on any residential kit the company offers, with several customization options offered, too. The company’s customer service is exemplary. Green metal building options are always a must with the company. You have several options available to lower your carbon footprint in your steel building. The company uses 80% recycled steel in all of their buildings and kits. Whatever your build requries, you can rest assured that the team at My Future Buildings has seen it before and customize the project to your exact requirements.